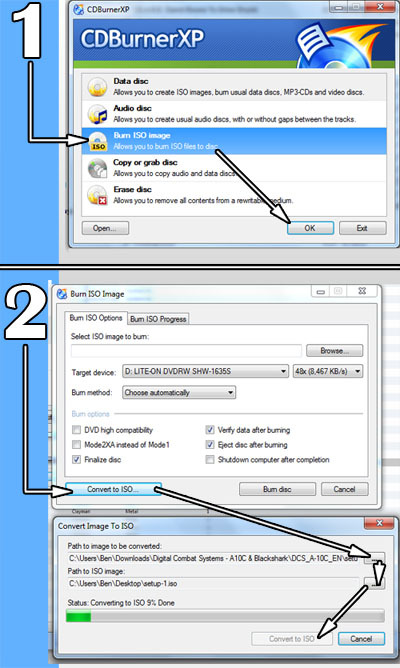 Difficulty figuring out how to convert a .bin or .nrg CD/DVD disc image to an .iso image probably isn’t the most common problem in the computing world, but I figure if you’re reading this then you have just this very issue. If you have no idea what a .iso disc image is then my other article entitled “What are ISO files and how do I use them?” might be worth a read, they’re very handy. Anyway, I’ll keep it short and sweet and demonstrate the most simple and painless way that I have found to resolve this problem. This is for Windows users too by the way. Firstly you will need to download CDBurnerXP from here. In true DG fashion, the software of course is completely free and tested safe! I use it all the time. 1. Once you have installed CDBurnerXP, open it up and select “Burn ISO Image”. Click “OK”. 2. Next select the “Convert To ISO” button in the bottom left of the screen. 3. 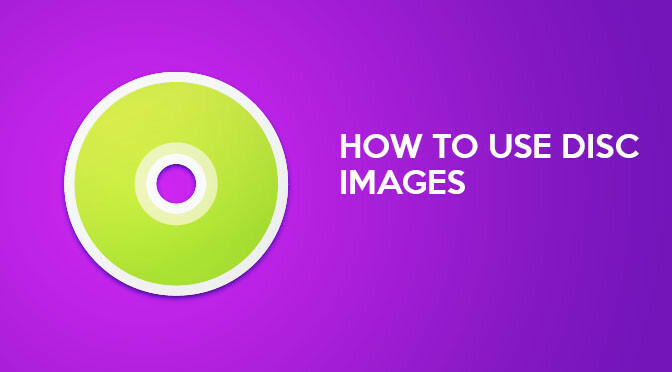 Click the “…” button under the “Path to image to be converted:” header and find the disc image (.bin or .nrg) that you want to convert to an .iso. 4. Click the “…” button under the “Path to ISO image:” header and select a folder to save your .iso image to. 5. Press the “Convert to ISO” button and CDBurnerXP will do the rest. Next Next post: The Difference Between PC/Laptop ‘Sleep’ (Standby) And ‘Hibernate’ Explained.